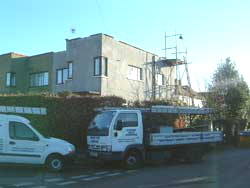 In this project we installed a new flat and tiled roof to a domestic property in Worcester Park. 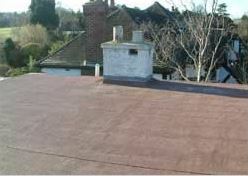 In this project we installed a GRP Fiberglass Roofing system to a commercial premises in Cobham, Surrey. 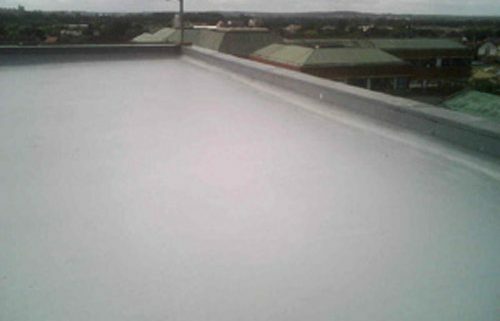 In this project we installed a commercial rubber roof to the Lee Cooper building in Slough, Berkshire. 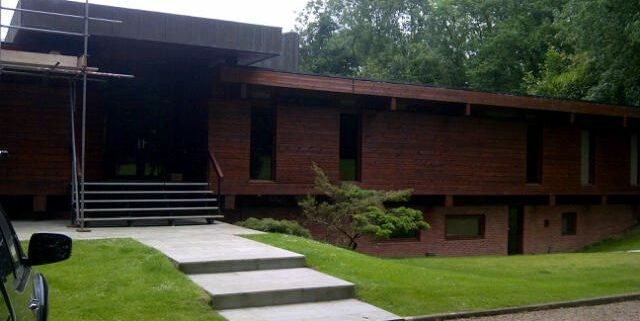 In this project we installed a Scott Bader Fibreglass (GRP) Roofing System to a domestic home in Tadworth, Surrey. 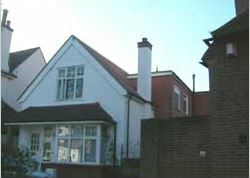 This was a domestic tiled roofing project we carried out in Epsom. 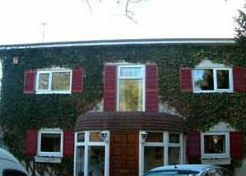 In this project we installed a flat felt roof to a domestic home in Epsom, Surrey.